An important Mahagathbandan took place on March 19. 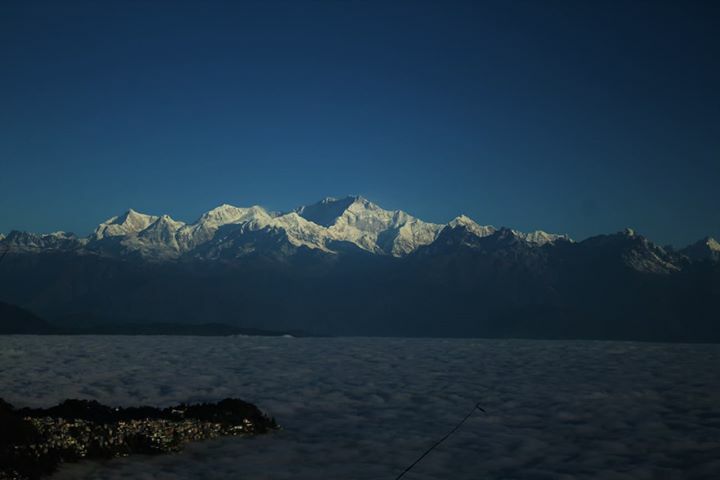 It was announced that GJMM original and GNLF have decided to bury their hatchet and forge a mahagathbandhan with BJP to fight TMC in the Darjeeling Hills, plains and Dooars. 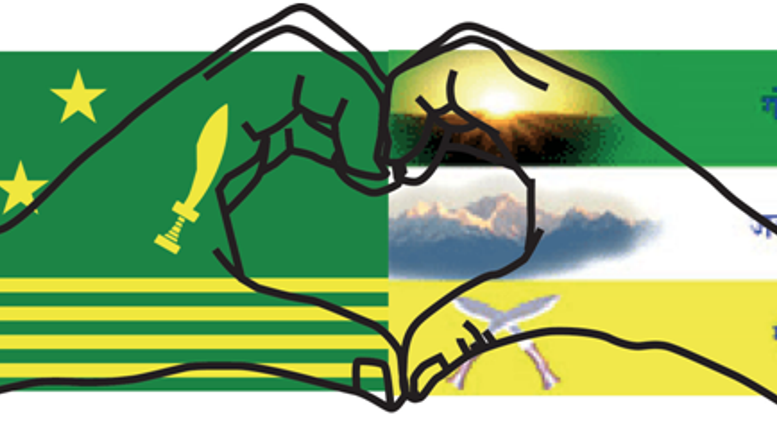 That is good news as GNLF and GJMM are both sons of the same party and soil who had been estranged. Nobody can deny that late Subhash Ghishing and Bimal Gurung have been the strongest voices in the history of the modern Gorkha identity movement. When they broke up, both party followers drew enemy lines. Time, lives and opportunities were wasted by GNLF and GJMM, constantly at loggerheads with each other. Both parties stand tall amongst all other hill parties and their alliance will definitely lead to a stronger force. Meanwhile, many I hear are out to play spoilsport. Some tea–gardens are planning not to vote at all. Every hill vote is important. Do not waste it. Names of favourites unlikely-to-be-voted are also being suggested as candidate. There can be only two parties fighting it out this election–TMC and the GNLF-GJMM original. It is clear what each means for the future. There are no more choices. So use your precious votes judiciously. 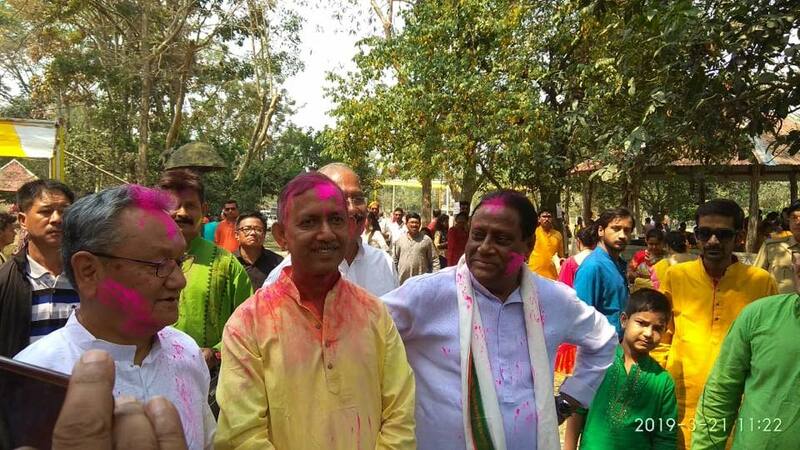 If TMC candidate Amar Rai can play colours on Holi with Siliguri Mayor Ashok Bhattacharya (Left Front Minister during the 9 April 2008 police firing in Siliguri) why are others still playing chor-sipahi. Minorities must have representation in high places if they want to be heard. Actor Vivek Oberoi has remerged in a big way, playing the role of none other than Modi in the film ‘PM Narendra Modi’. The trailer has just been released, for the film to hit the theatres on 5 April well timed with the elections. The biopic is directed by Omung Kumar of Mary Kom fame. Vivek is best remembered as the cheesy-grin actor whom top-rung actress Aishwarya Rai fell for after disengaging from Salman Khan, and then dumped him. Then the poor fellow disappeared from Bollywood. His selection could be because his father Suresh Oberoi is one of the producers. In the trailer, he fails miserably to look like the 68 years old Modi. The 50-odd inches chest thickset look is missing and his voice modulation is terrible. The trailer is heavily dosed with cinematic style patriotism. The dialogues with heavy sound effects are over-dramatic, more suited for a biopic on Didi B shouting ‘Ma, Maati, Manush’. Maybe the story and direction will get the essence of Modi right and draw away from the irregularities. Meanwhile, writer-lyricists Javed Akhtar and Sameer complained that their name has been displayed on the credits when they had written no song for the film. The producer clarified that they has used old songs of the two and hence given the credit. The Balakot surgical strike and Wing Commander Abhinandan’s capture might have been the most dramatic follow-up to the Pulwama attack, but terrorism and cross-border firing continue daily. Two terrorists in J&K’s Bandipora had forcibly taken shelter in a family’s home and even had food with them. Later the same evening security forces cordoned the house and a gunfight ensued. 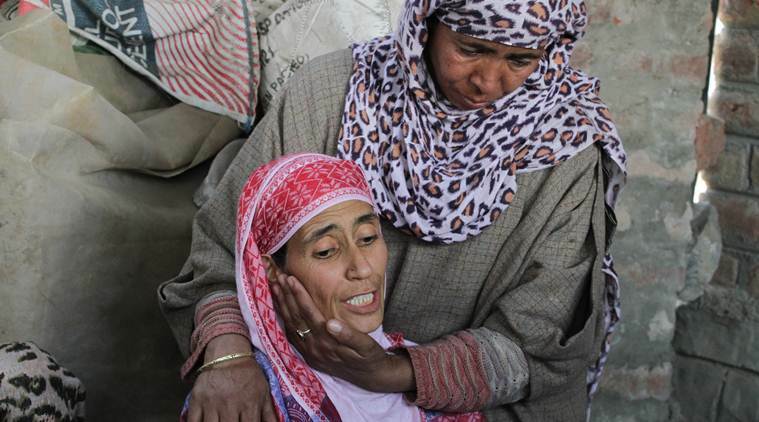 While the family had managed to leave, the terrorists held their 12-year-old son Atif Mir as hostage and human shield. Despite pleas by the family members on loud speakers, the boy was not set free. Finally he got killed along with them. 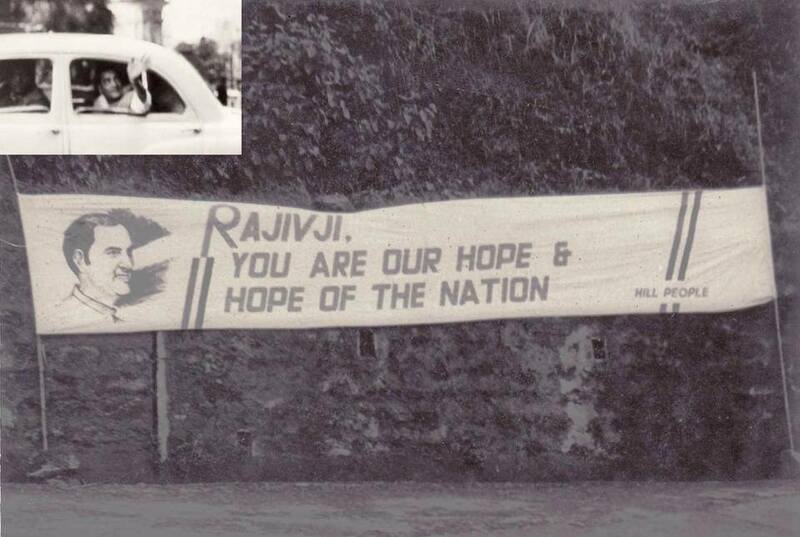 Thank God Rahul Gandhi has added someone else to his jibe list. One was getting quite bored of his constant replay of “chowkidar chor hai” against Modi. In Malda yesterday, Rahul G berated Didi B for being promise-breaker who runs a one-person show in Bengal and takes her own decisions without consulting anyone. He also said that Bengal under the rules of CPM and TMC has remained the same. Wondering what he will call her? The Soloist or Ekaki or Promise-breaker. Waiting for Didi B’s rebuttal which she will definitely give. A contemporary Gorkha historian and author, she has written two highly acclaimed books - "The Illustrated History of the 1st Gorkha Rifles (The Malaun Regiment) 1815-2008", and "The Khukri Braves". 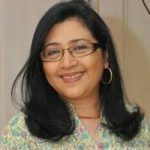 She is one of the leading graphic designers in India, and has worked as the design head of The Economic Times, Business Today and Businessworld. Be the first to comment on "Season of Mahagathbandan"